After a long time of being stuck on various issues having to do with the scenario map, I did some work at the start of this year to tear down the scenario layer and build it back up along the lines of ArmCom1. 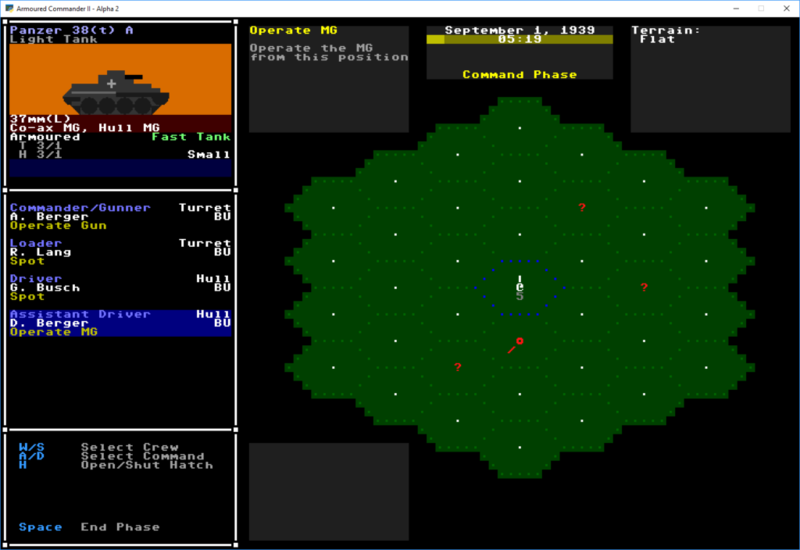 I’ve put together a bare-bones Windows release that should allow you to play through a single campaign day. I think it’s a huge improvement on the previous version and is bringing the sequel back toward the roots of the original. Still working on it so expect bugs and incomplete features. Not sure about Linux compatibility right now, the last versions had some issues.